In addition to announcing that Pandora – The World of Avatar is opening May 27, 2017, Disney CEO Bob Iger also let everyone know that the opening timeframe for the two new Star Wars-themed lands at Disney’s Hollywood Studios and Disneyland will be some time in 2019! 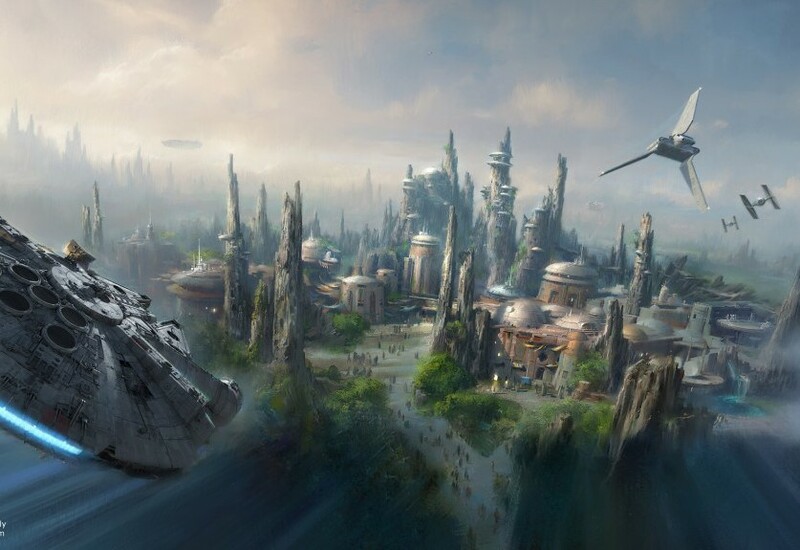 The Star Wars-themed land will be the largest-ever, single-themed land expansion at the Walt Disney World Resort. 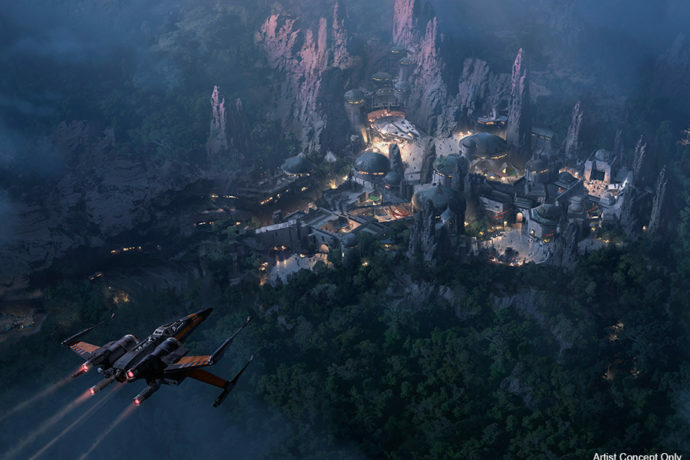 Guests will be transported to a never-before-seen planet – a remote trading port and one of the last stops before wild space – where Star Wars characters and their stories come to life. Not much is known about the new rides and experiences coming to the new land, but one of the rides will be based on the famous ship The Millennium Falcon, and we’ll be able to pilot it ourselves. Another attraction will involve a battle with the First Order featuring stormtroopers and Resistance fighters. Check out our construction updates for Star Wars land here, and read more about this new land below. Stay tuned for more news and updates coming soon. At 14 acres, this richly detailed land promises to immerse you in the Star Wars galaxy as never before, allowing you to create your own adventure. 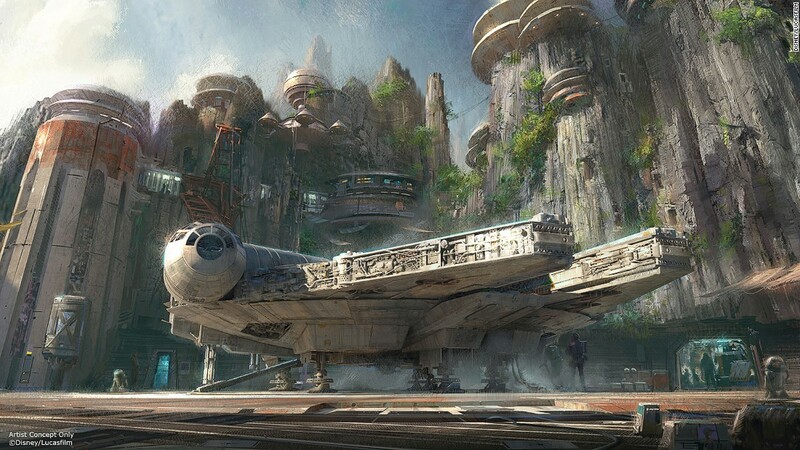 Walt Disney Imagineering has joined forces with the imagination of Lucasfilm to bring this galaxy to life. More information can be found at the Disney Parks Blog.